Accidents are next to impossible to predict. Property investments are a big decision. Especially given the fact that any asset or property (home and office) is prone to damage and loss. And that is why we have insurance. So it makes complete sense that anytime your property suffers any kind of damage or loss, the first thing you do is to file an insurance claim right? Here’s the thing; the kind of costs you need to pay and the services you will receive can be hugely impacted based on whom you decide to call first – your insurance company or the property restoration services company. The reason for this is actually rather simple – anytime you are looking at property damage, it is best that you first asses the kind of damage your property has incurred so you are aware of the timeline within which you have to address the damage to your property. The initial moments are always crucial in any kind of property damage. Once you have eliminated the immediate danger to life, property assessment is the next big step to take. Whether it is a fire or damage by water, knowing the extent and scope of damage is necessary so you know what you will be paying out. If you fail to carry out an assessment, the scope and magnitude of damage can spread. For example, in a fire damage, emergency responders use water and other chemicals to douse the fire. 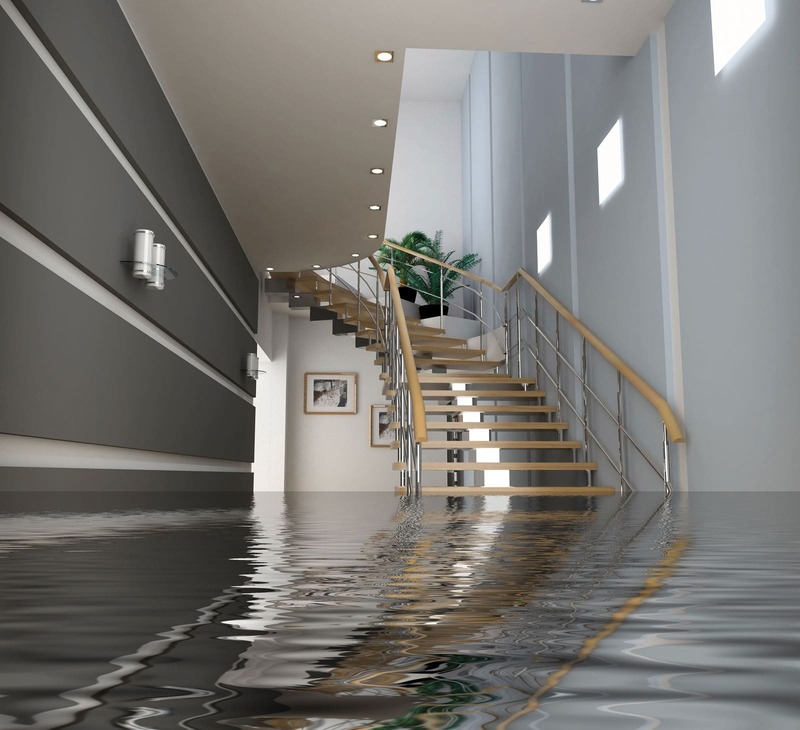 If all this water and the chemicals are not cleared up quickly, they can seep into the foundation and impact your flooring and walls as well as everything else on your property. You could very well be looking at permanent damage! However, knowing where you stand by way of property damage gives you a better understanding of the timeline you have to act. Documenting the damage, and then getting your restoration company to step and start damage control is crucial if you want to avoid paying big bucks. Insurance Work Takes Time – Can you afford to wait? It is common knowledge that most insurance companies are slow when it comes to processing claims. In the meantime, can you sit around and wait for the insurance company to assess the damage and fix an estimate? Definitely no. And there is also the chance that if you leave it to your insurance company to draw up an estimate, they will be very selective about what they want to cover and what kind of costs fall entirely on your head. You definitely don’t want to be in this situation. The best thing you can do is to contact a restoration company and get an estimate. Of course, you cannot discount a situation wherein your insurance company might send you a second estimate which questions your claims. Instead of second guessing the loss incurred and cost of restoration, get in touch with two or more restoration companies and ask for an estimate. This will also provide you with an idea on which company best suits both your property restoration requirements and your budget. Getting an insurance company to clear your Insurance Claim claim is never an easy process. However, by working with a restoration company that gives the correct estimate and works with you closely to ensure all paper work is accurate and complete, you can offset some of the difficulties involved in the process of receiving your insurance benefits.